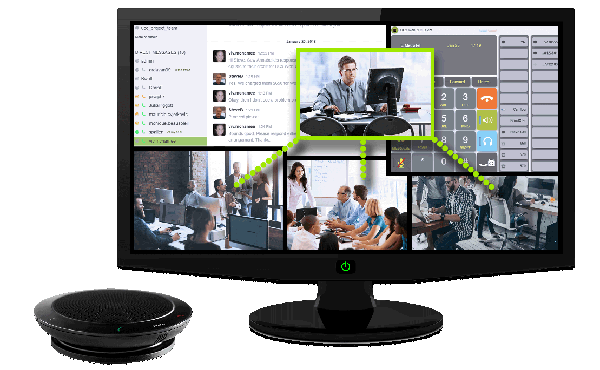 •100 Concurrent Calls – Non Blocking. •Analog Trunks and PRI Trunks. •TLS & SRTP over SIP trunks. •Wall mount ready, no additional hardware needed. 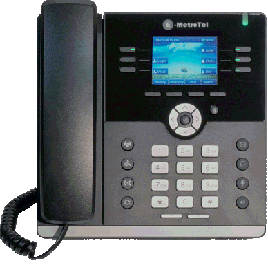 •Nortel - Norstar / BCM / M1 / CS1000 – Digital and IP sets supported. •E-MetroTel - Infinity 5000 Series sets supported. 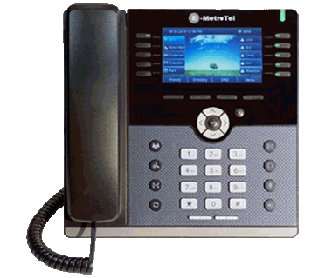 •Standard SIP telephones and other manufacturer sets supported. included at no additional charge with every user license! 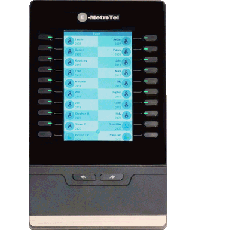 •Professional contact center & Wallboard. •450 Concurrent Calls – Non Blocking. •1000 Concurrent Calls – Non Blocking. •Dial 1Tb Raid Hard Drives. additional charge with every user license!